书籍简介: Master the art of flipping with KIRSTEN KEMP, host of the hit TV show Property Ladder! Real estate isn't just for the rich! And this book proves it. In Flipping Confidential, Kirsten Kemp, the host of TLC's runaway hit show, Property Ladder, gives first-time investors the guidance and inside tips to buy cheap, fix fast, and sell high. 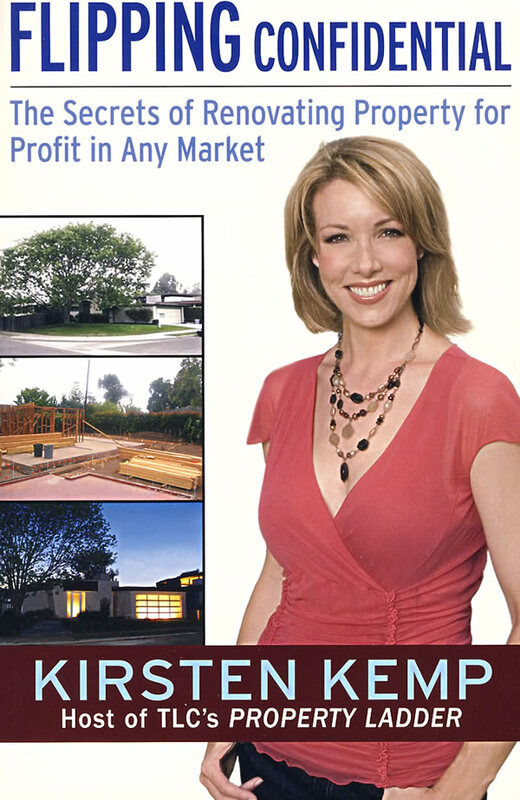 With a positive attitude and a healthy dose of humor, Kirsten Kemp walks you through every step of a successful flip―from finding the right house to getting your financing in order, from making big improvements to pricing the home to sell. Real estate is the key to your financial freedom, and flipping is the fastest way to unlock that door. If you want to get out of the office, be your own boss, spend more time with your family, and make a truckload of money in the process, this is the ultimate guide to your new life. The key to financial success isn't a secret, it's Flipping Confidential.